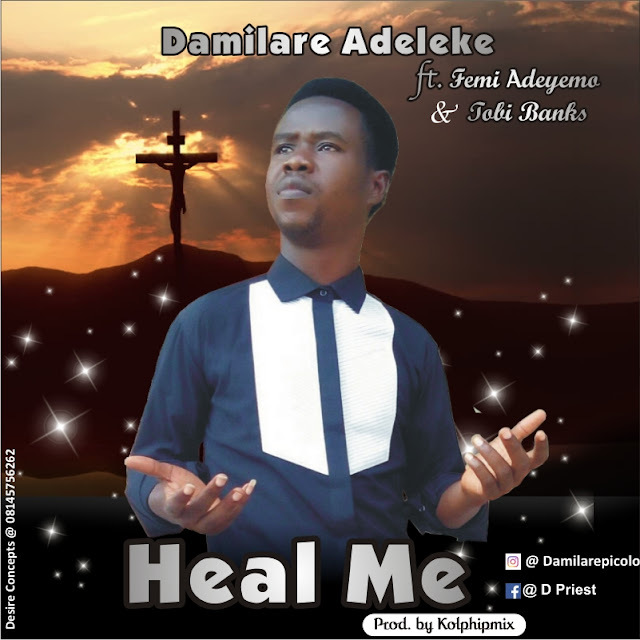 Israel Oluwadamilare Adeleke popularly known as Piccolo Comes with another Spirit filled song Titled *Heal Me*. Piccolo who dropped a song recently which was titled His Goodness, which was an inspirational and spirit filled song decides to drop this new song on Good Friday. The song is Produced by Kolphilmix.